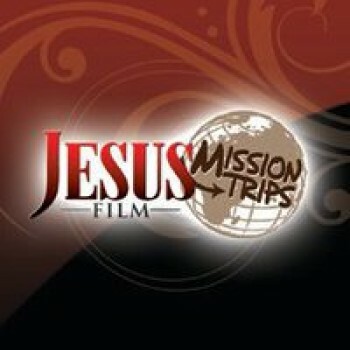 Featured Missions - Mission Trips, Ministry Opportunities & More! Find out which Missions are right for you. Mission Finder Connects Individuals & Donors to Christian Organizations, Businesses and Missions Around The World. Mission Finder is helping others around the world. Signup today to donate or join organizations and missions that are right for you. It’s free to join! Find God’s will for your life and make a difference in the world. Help others today. Reach tens of thousands of Christians through Mission Finder. We offer free and paid advertising. Raise funds for your organization, mission, business, ministry or church by joining.